Why is AI consulting important now? What are the typical AI consulting activities? What is the structure of AI consulting landscape? How to choose your AI consultant? What is the future of AI consulting? How will traditional consulting change in the post-AI world? AI consulting is the business of helping companies use AI technologies to improve their businesses. AI is the next keyword that will used to death by people who know little about it. And consultants will be among those people and they will be justified to talk about it because AI indeed represents a big business opportunity. Different consulting companies have different estimates but companies like McKinsey, PwC all rightly claim that AI is a multi trillion dollar economic opportunity for the world which will be unlocked in the next decade. Consultants can help with all of these problems. They can help companies improve their approach to attracting top AI talent. If that falls short, they can always support development of new solutions. 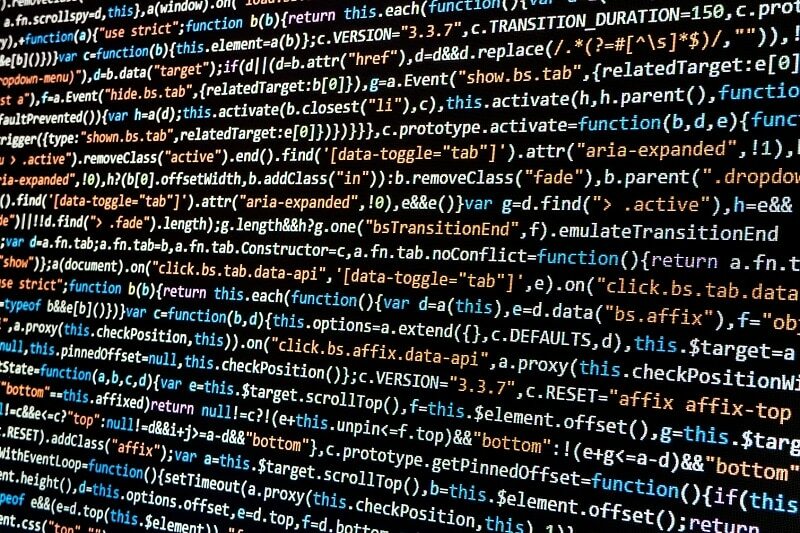 Why is AI consulting becoming important? Integration of artificial intelligence related products is becoming more important. Currently, there is demand for artificial intelligence related products, but supply side is limited. Either the technology isn’t mature yet or the Companies don’t know which firm to hire. Hence, artificial intelligence consulting will be a highly important industry in the near future. A recent report by Capgemini Consulting presents this problem. Many firms miss the chance to implement low complexity and high benefit artificial intelligence use cases. This is the “must do quadrant”. 54% of the firms in this quadrant haven’t implemented the suggested use case yet. Another survey conducted by Boston Consulting Group and MIT Sloan Management Review shows the expectations of respondents. Many industries have the potential to adapt the technology and the rest expects to reach the same potential in five years. These two studies show that while businesses have high expectations from AI, they are currently not leveraging AI as much as they can. BCG – MIT Sloan Management Review shows the high expectations of companies. Capgemini Consulting’s report shows that there are potential use cases that are not adopted yet. How should the client use AI? It’s necessary to understand the client’s strategy, challenges, and opportunities faced by the company, client’s data & analytics capabilities. Combining these with an understanding of state-of-the-art AI, a consultant can identify the most important AI initiatives for the company. In light of these initiatives, companies overall strategy also needs to be revised. For example, a translation services company needs to make dramatic changes to its business to ensure that it survives in 5-10 years when Google translate reaches human level translation capabilities. It is helpful to have strategy sessions envisioning 5-10 years into the future, helping executives understand the future of AI so they can identify how their business needs to start changing today. Strategy will result in a number of initiatives. Implementation should also be considered as multiple activities such as planning, vendor selection if needed, project management, development, improvement of business processes impacted by the project, change management and so on. As with any consulting service, some or all any services can be completed by consultants. Or implementation can be in-house and in most cases it is in-house. However, for example, if the client lacks the tech know-how to implement urgent initiatives, starting with consultants can help the client progress faster. However, please bear in mind that, in the long run relying on consultants completely for implementation will likely be more expensive than completing those activities in-house. Ideally, consulting projects should improve culture and skills of the client. This is especially relevant in the field of AI where talent is scarce. AI consulting projects need to ensure that client teams are capable and knowledgeable about the technologies they will be working on. A major distinction between AI consultants is their area of focus. While some offer end-to-end consulting services, only AI focused consultants are also entering this industry. IBM pushed AI into the spotlight with DeepBlue winning against the world champion in chess and Watson winning against Jeopardy! champions. Accenture also has an advantage in the AI consulting space with its large, tech-focused consulting team. For most companies working already with them, they are the first names they think about when they think about getting consulting services in the AI space. Traditional consulting firms such as MBB (McKinsey, BCG, Bain) have been active in strategy side of things for a long time, but as the greater dependence on data continues, companies’ focus will likely to shift towards artificial intelligence. So this raises the question of whether consulting will be able to survive without artificial intelligence implementation or not. Those two industries will likely to become more interlinked because of the advantages of a possible partnership. There are numerous recent acquisitions and investments from consulting firms into AI companies such as SparkBeyond. 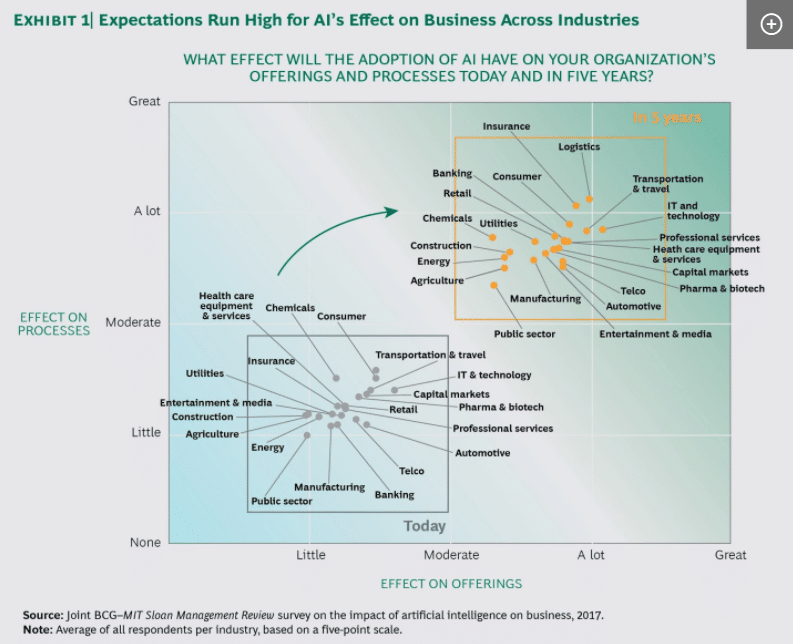 BCG also has been publishing extensively on AI. Recently they published a comprehensive report on AI strategy in partnership with MIT Sloan Management Review. Though launched as accounting companies in early 1900s, Big 4 (Deloitte, PwC, EY and KPMG) have been running consulting businesses for >50 years. However, their prices and in some countries scope of their consulting activities have been limited compared to other consulting companies. The growth in AI gives them a chance to establish a strong practice in an emerging area. AI is a technology with implications to many business areas where talent is still scarce. Big 4 accounting firms are some of the largest employers in the world and they have deep enough pockets to make large investments in this space and they have the business development know-how and resources to make partnerships across the AI ecosystem to deliver end-to-end services. These are the companies like Google and Amazon. They are the leading players in cloud computing & storing activities. Their expertise in these fields gives them a greater chance for transferring their technical knowledge into meaningful solutions. Their teams have gained substantial expertise in handling massive amounts of data through their specific cloud architecture, and for a data-intensive activity like artificial intelligence, they can provide the right advisory for their clients. 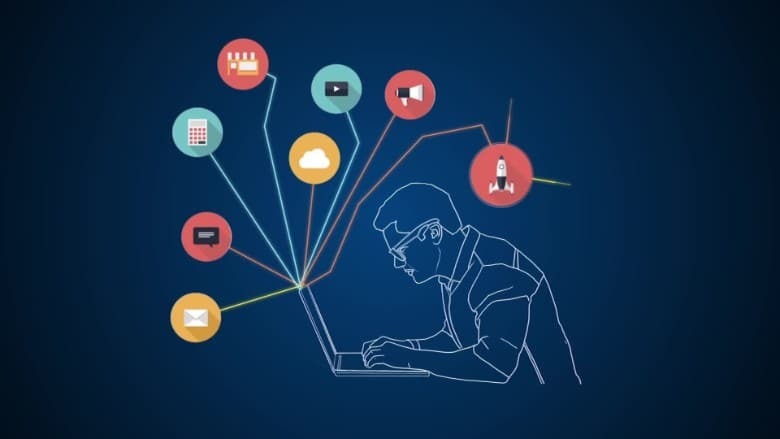 Google through their Advanced Solutions Lab provides both training sessions for their clients and channels their engineers to design a custom project. Companies like Blu focus on helping companies formulate their AI strategy. Blu offers Artificial Intelligence Consulting services that help businesses navigate the ever-changing technological landscape and bring closer to customers. The company brings an team of experts that are on the frontiers of multiple streams of AI and combine that with business acumen that takes companies to the next level. GoodAI Consulting is an AI-focused consulting firm using artificial intelligence solutions to maximize business success for companies and organizations across a range of industries. The company analyzes how AI can help a client’s business, do the necessary research legwork on their behalf, and implement practical solutions. GoodAI Consulting started because of high demand for the know-how and experience of GoodAI researchers. Their R&D team focuses solely on AI research. Tryolabs builds custom machine learning solutions in various industries. Their areas of focus include computer vision, NLP, and predictive analytics. Companies like LeaderGPU also provide turnkey projects. They provide the consulting and implement the custom artificial solutions. Element AI is one of the best funded AI startups with $102M funding and also boasts an impressive list of AI scientists as its founders. Building customizable solutions for corporations, they are an important company in this space. Addo AI is helping mostly non-profits and public institutions to leverage AI. They also run an incubator for AI startups. WildFire is an example of these consulting firms. The firm provides AI, data science, and big data consulting services. Their specialty is data science, AI, machine learning, deep learning and big data. The company helps fortune 3000 and smaller companies with an end to end AI, big data strategy, and implementation. Is it really necessary? That should be the question you need to start with. There are many publications indicating the potential gains from implementing the solution, but is it going to be a positive return in the short run? You should ask your consulting about her projections fort he short-run, medium-run and the long-run. Maybe it would be wiser to implement some other technology for the short-run if the firm is on early growth stage or there are much more important opportunities to invest in. Do you have the necessary human capital? After the solution scheme is provided it would also be important to decide on doing the project in-house or outsource it. You should always make sure that the people with rights skills deal with the issue so that your employees would have a greater likelihood to learn something from the process and, can help you in later stages. Thus your team’s skill level will make it easier or harder to evaluate the performance of the consultant. So that, there would be constant sharing of information to ensure that state of the art solution is implemented. Does the consultant have the necessary experience? Right now, there are many small size artificial intelligence consulting firms. Depending on your industry you need to make sure you selected the right vendor. Different industries need different types of skill sets. Vendors past Project would be the greatest source of information. The profile of the team also matters. It is quite likely that people with advanced degrees have the capability to ensure the highest quality of work. The different consulting firm have different expertise, one can have the best team to do text classification and the other can be good at object detection. In their latest report, Gartner predicts that by 2020 startups will dominate the artificial intelligence scene. That is to say giant tech firm like Google and Facebook will have less presence unless some acquisitions take place. Therefore, AI vendors will become highly specialized and provide solutions in that specific industry. But it is relatively early to make accurate predictions, tech giants could easily dominate AI solutions by buying off AI startups and hiring researchers as they have been doing for the past year. However, if startups dominate the AI scene with specific applications, there will continue to be integration and strategy work for consultants. We discussed how AI consulting works. It is also worth considering what will happen to traditional consultants as AI becomes widely adopted. Currently, AI has created a huge Revenue potential for sales and marketing related topics, but moreover, this disruption is expected to other jobs. A recent Harvard Business Review article claims that in near future even the elite consultants face the risk of getting replaced by artificial intelligence. McKinsey’s acquisition of QuantumBlack and BCG setting up Gamma are viewed as a response to the emerging AI consulting activities. Traditional companies are also acquiring some AI startups for creating their in-house AI units. Still, since it is an emerging field AI vendors can capture a sizeable market share by providing the solutions. In case you are considering building your own AI solutions, we analyzed the costs and benefits of creating an in-house artificial intelligence solution. Are you looking for the right AI consultant for your company? 1- Generalist AI consultants helping companies identify how they can use AI in their business. 2- As you said, there are consultants that already offer services in areas like AML that learnt about AI to improve their services. We are not covering the second group in this post yet but we plan to either cover the topic on a separate post or on this one. ActionX.com.au is an APAC (ANZ) focused AI Consulting Firm. I suppose most of these larger firms are from the USA.